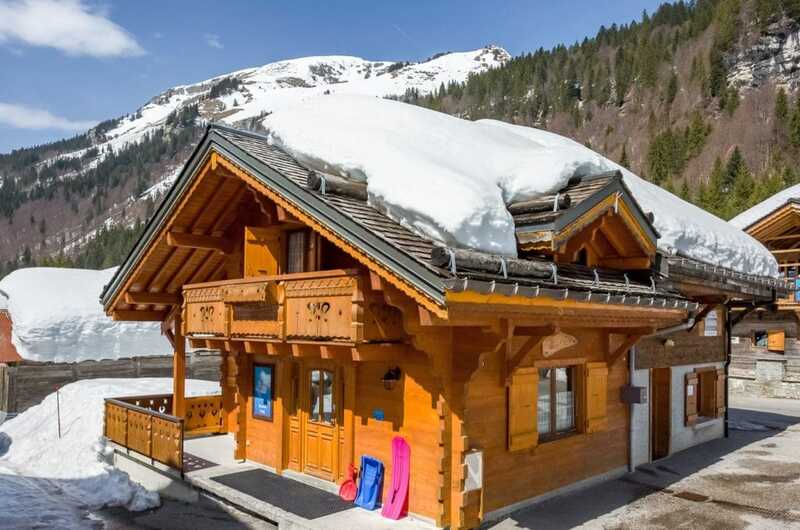 Les Grolets is located close to the heart of the village within 100m of the telecabine and this comfortable ski chalet offers very spacious flexible accommodation on three floors for three / four families (14-16). 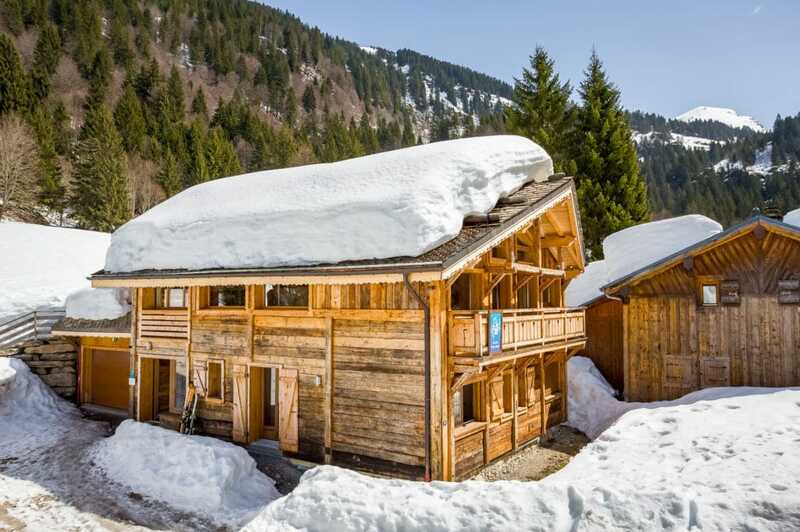 You can ski back to the chalet and there is an outdoor hot tub close to the stream and forest with fantastic views up to the mountains. 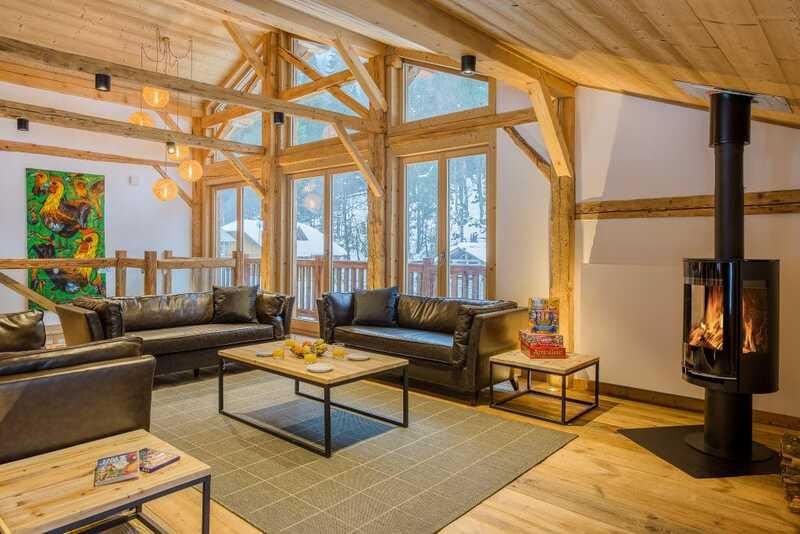 Chalet Grolets has a light, open-plan living and dining area on the first floor with an open fireplace and doors opening onto a balcony and terrace. 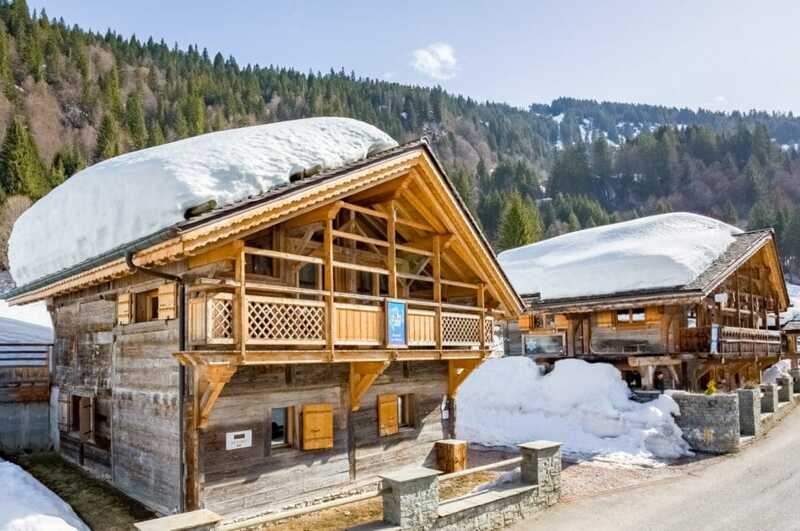 A games room is off the living room and the ski/boot store with heated boot warmers is just outside. 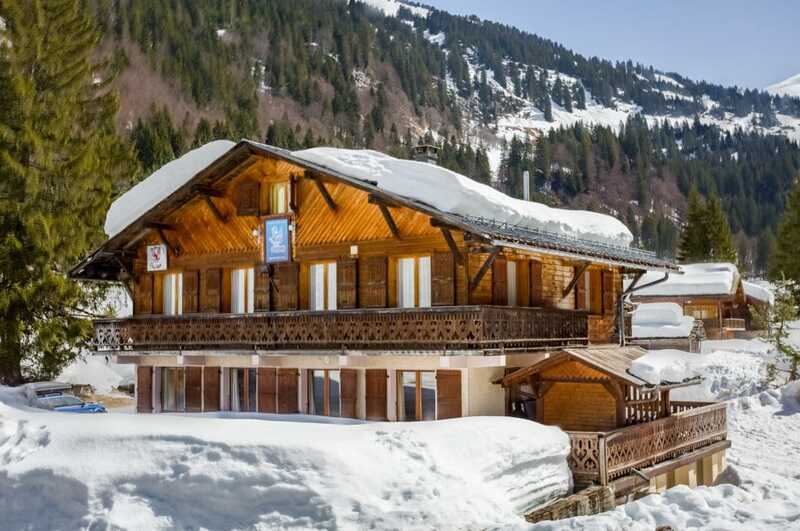 Breakfast is served in the ski chalet your cook or host will be available to prepare dishes from our breakfast menu. 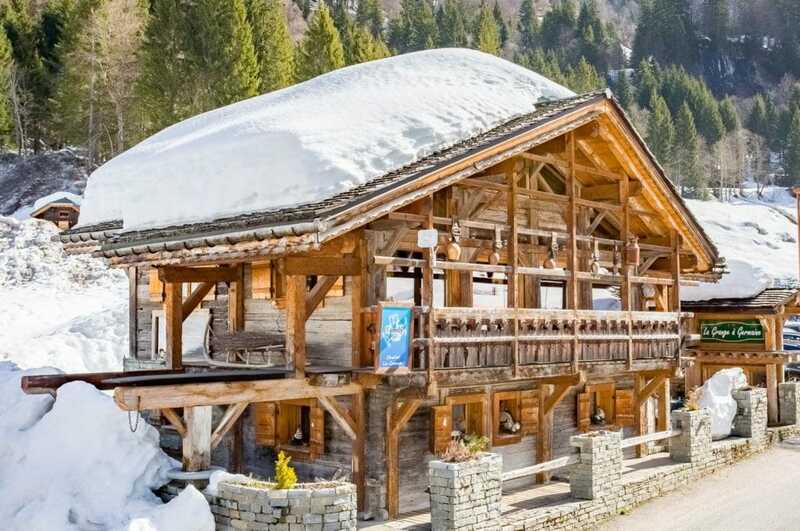 Please note that children in our Adventurer’s clubs eat lunch in this chalet and their den downstairs will be in use during the afternoons until 4.30pm. 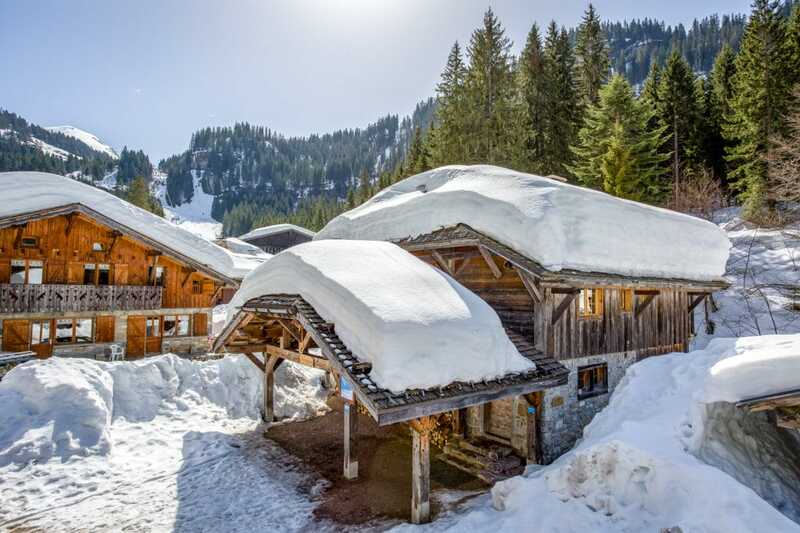 Chalet Les Grolets is just a short walk from the telecabine and it is possible to ski back to the door. Room 1 is a twin on the ground floor which will take an extra cot or bed to sleep a family of 3. Its private shower room is just opposite. Room 2 is a double on the ground floor which will take an extra cot or bed to sleep a family of 3. It has a private shower, just opposite. Room 3 on the second floor is a large family room big enough for a family of 4 or 5 which has a double and two single beds and room for an extra bed if required. 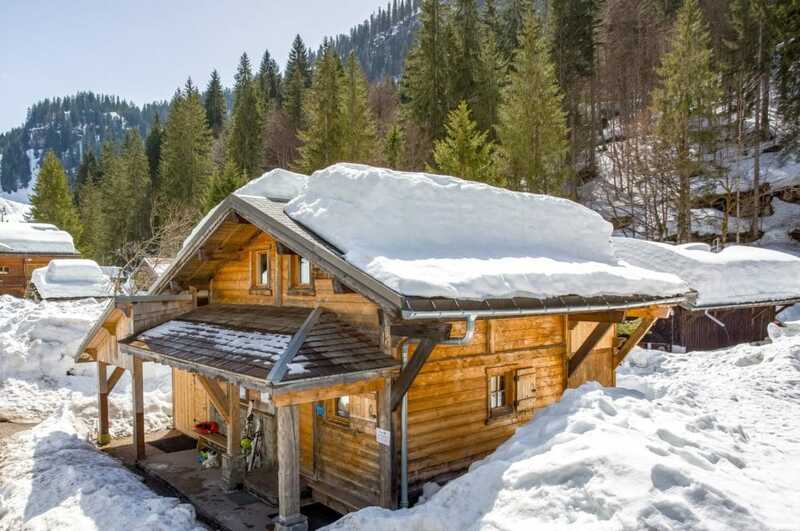 It opens out onto a balcony with views over the mountains, stream and forest. It has a private shower room and a separate wc. Room 4 on the second floor is a large family room big enough for a family of 4 or 5 which has a double and two single beds and room for an extra bed if required. 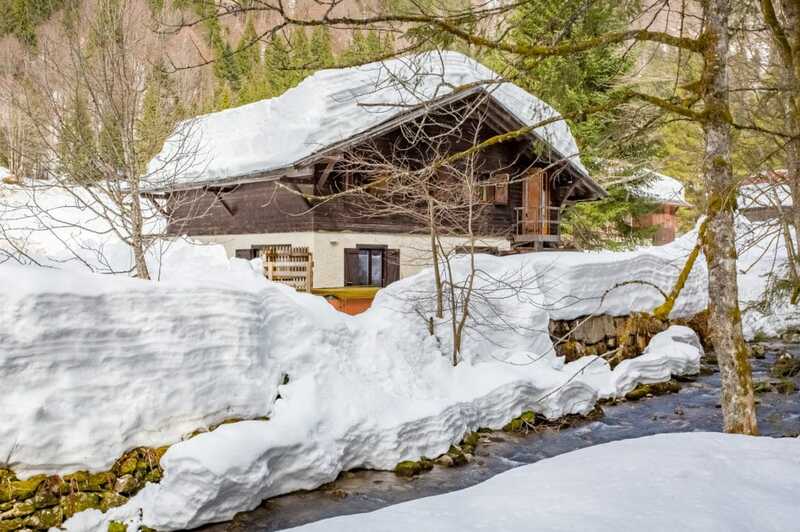 It opens out onto a balcony with views over the mountains, stream and forest. It has a private bathroom opposite with a bath. 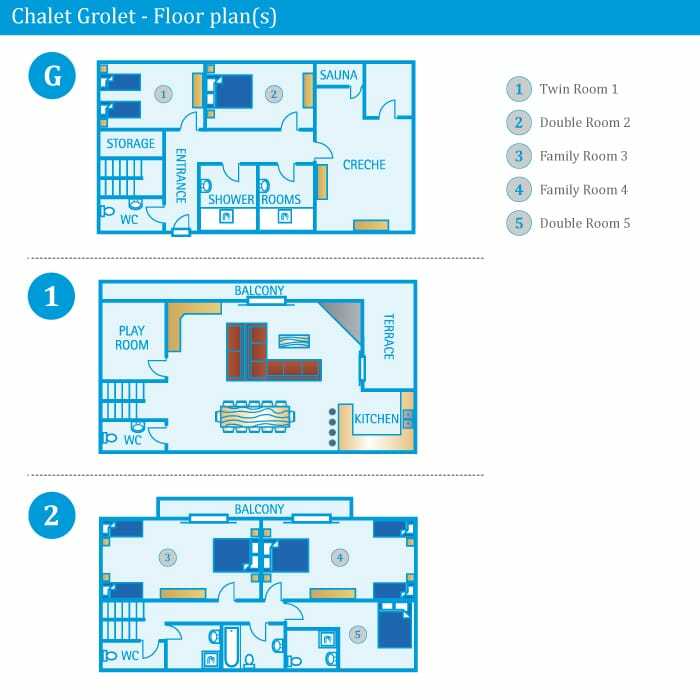 Room 5 on the second floor for a family of 3 has a double bed and will take an extra bed/cot. It is ensuite with shower, basin and wc.